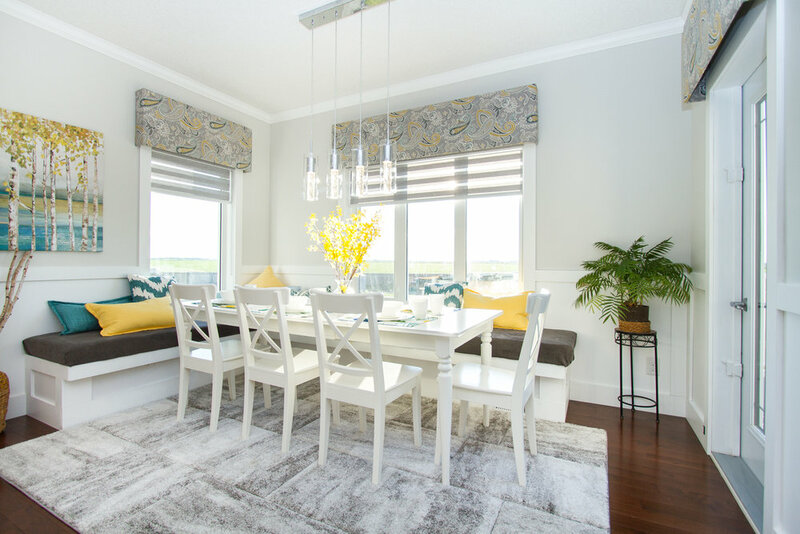 This gorgeous lifetime home in prestigious Bridgwater Lakes is the complete package and could literally be featured in a magazine! 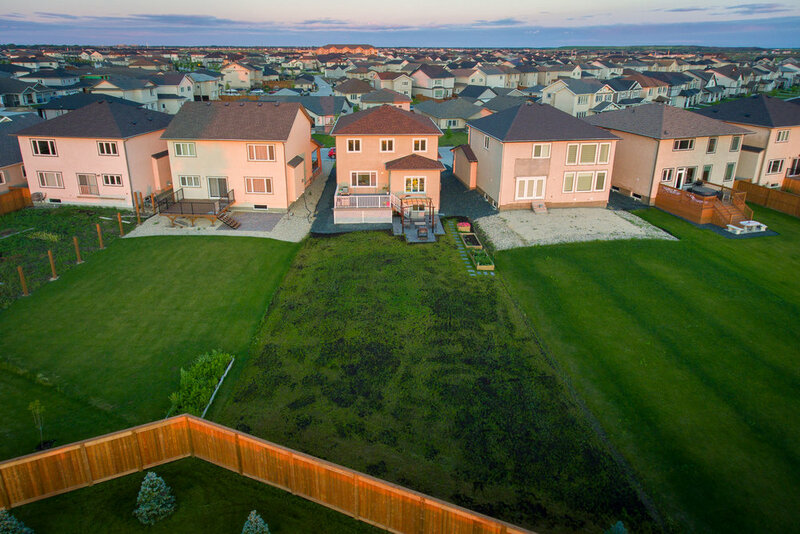 With 4 upstairs bedrooms, finished basement, and located on a massive 45 x 177 ft west-facing lot with some of the best sunset views in the area, this is a dream home. 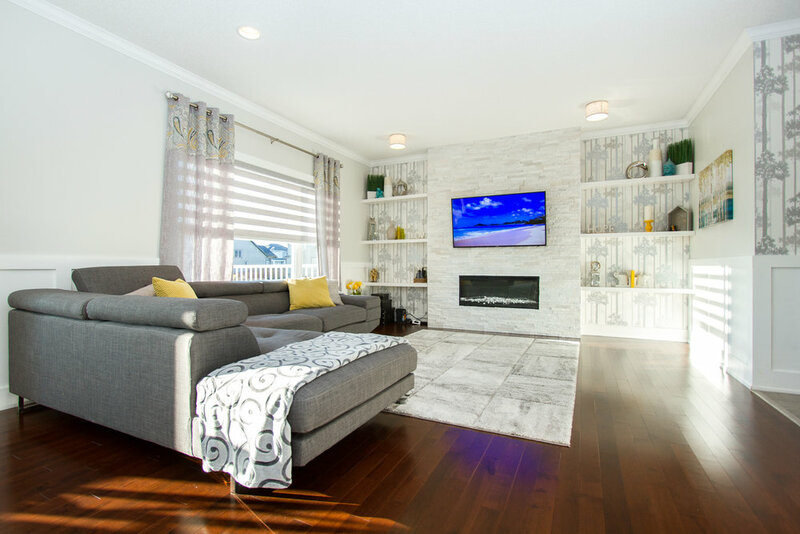 The finishing work is unreal and includes custom wainscoting, built-in custom banquettes in the entryway and dining room, designer lighting, plus deluxe floor-to-ceiling fireplace & entertainment centre in both the living room and basement rec area! The kitchen has the WHITE KITCHEN cabinetry everyone’s after, luxe white quartz countertops, a 6x4 long island with under mounted sink/ breakfast bar & stainless steel samsung appliances! 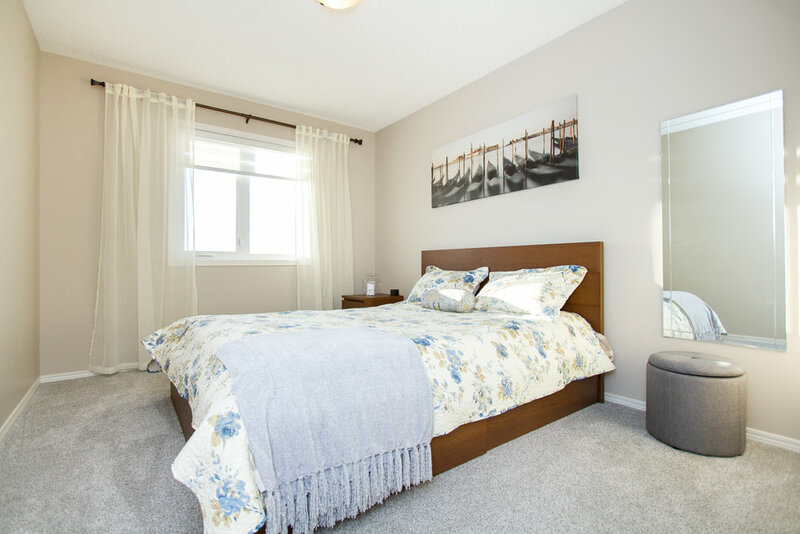 Upstairs, you’ll love the spacious principle bedroom with en-suite & walk-in-closet, plus 3 additional 2nd floor bedrooms that share a lovely 4-piece bathroom. Want more? 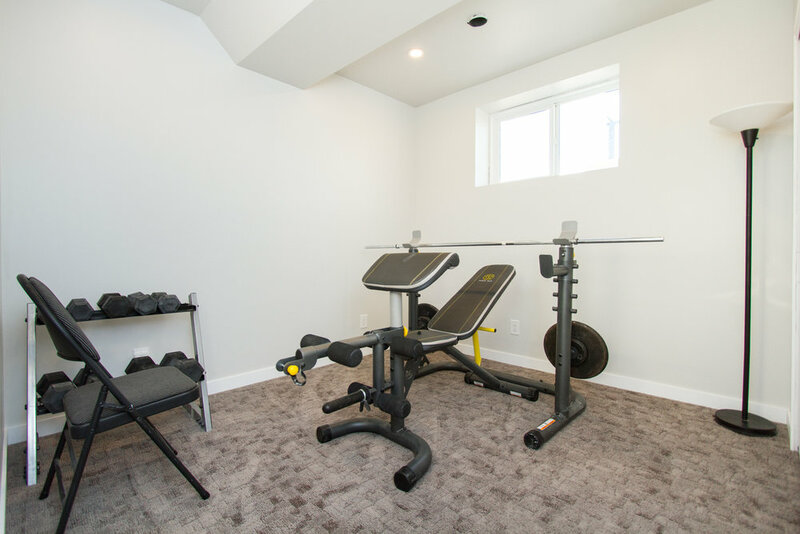 No problem, the basement is FULLY FINISHED, with a 5th bedroom currently used as a home gym, upscale 3-piece bathroom, and large TV area with dry bar and included wine fridge! 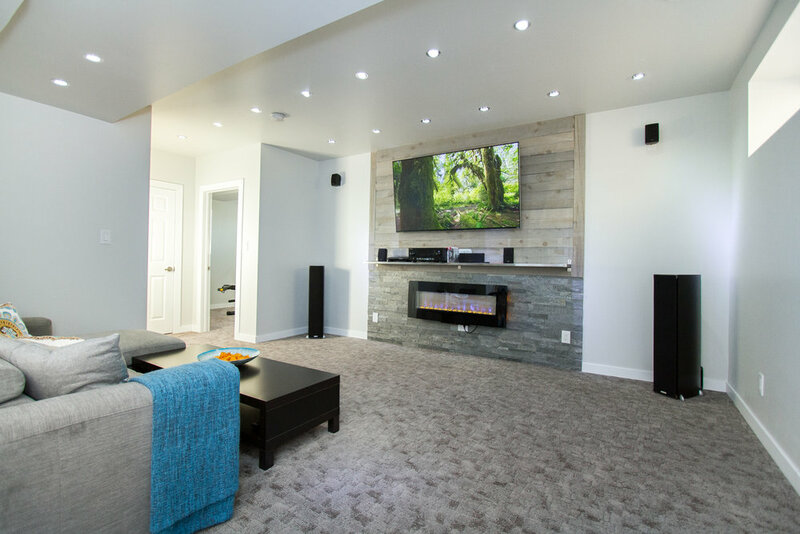 Further impressive upgrades include central vac, wired audio in great room, maple floors, crown moulding, premiere carpets, custom shelving, hand-made window coverings, décor paint/wallpaper, deck with pergola and stone patio.